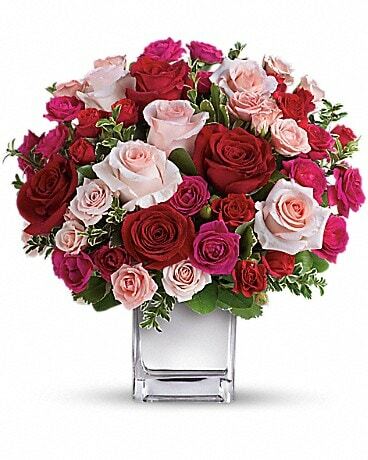 Sing them a love song - with flowers. 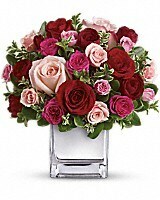 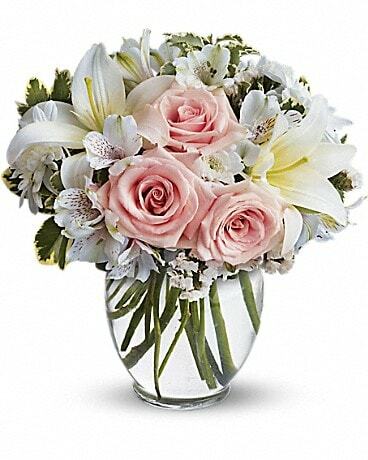 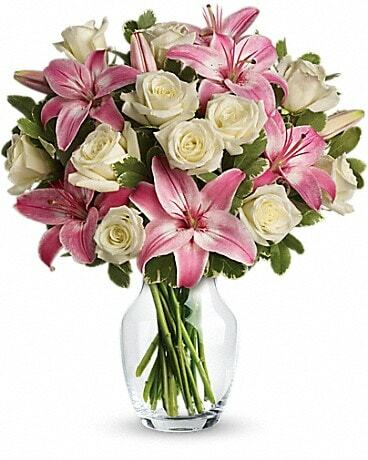 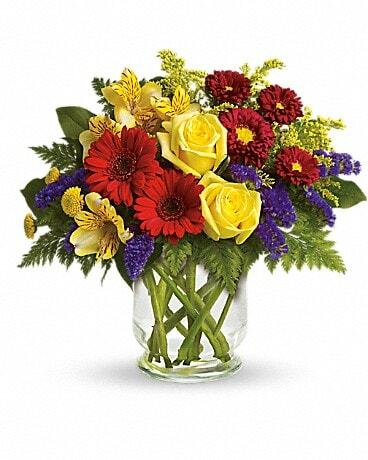 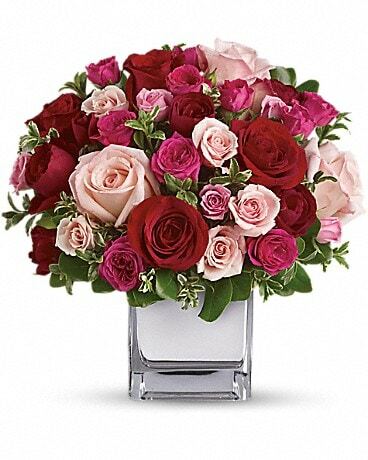 This lush, loving rose arrangement tells them just how much you care. 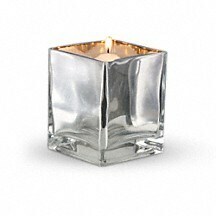 Created for Teleflora's exclusive Flowers-in-a-Gift collection, this versatile cube features a distinctive silver "mirror" finish.